Colombian singer and songwriter, Karol G has been entertaining her fans and followers through her songs since she appeared in the X Factor. Her major hits like 301 have led her to be the part of stardom of in the entertainment world. With the hits on her songs, Karol is making her childhood dream of being a superstar true. However, is she involved in any relationships while pursuing her career? We’ll find out everything you need to know about Karol G through this biography! Karol G was born in the town of Medellin, Colombia on 14th February 1991. She is native Colombian and belongs to white ethnicity. Her zodiac sign is Aquarius. Her full name is Carolina Giraldo Navarro. Carolina was born to the Navarro family but hasn’t shared her parents’ information. She earned her education form Calasanz in Medellín and later went to the University of Antioquia to study music. Karol G started pursuing her interest in music at the early age. However, she rose to the prominence after her appearance on the reality talent show X Factor. Later, in 2012, she collaborated with Reykon for her single “301.” She got her first break via song Amor De Dos that was released after collaboration with Nicky Jame accumulating over 92 million views on YouTube. Till date, Karol G has been a part of songs such as Ricos Besos, Manyana, and Ya No Te Creo. Her biggest hit is the song titled Ahora Me Llama. The song alone amassed over 570 million views within eight months of its release. Apart from singing, Karol G has also garnered attention from her Instagram account. She has more than 4.8 m followers on the platform. For the least, she released a single titled Pineapple in 2018. The song within two days had more than 7.3 million views on YouTube. With her successful songs and also modeling stint, Karol G has already amassed a substantial net worth. 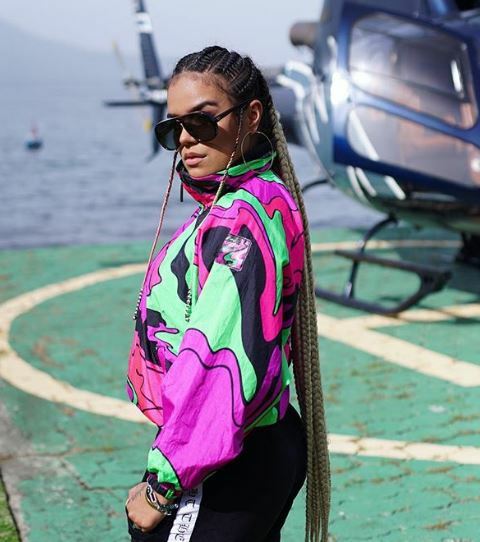 Though her exact income from her songs has not been revealed, Karol G relishes on her hefty net worth that dwells around the figure of $2 million. The love life of Karol is often speculated by many of her admirers, mainly male. So, is she romantically dating any boyfriend at this moment? She revealed being a super fan of Rihanna recently! Well, the 27-year-old artist romantic love life is unknown at the moment. However, some sources reveal that she is secretly dating her boyfriend, Chex Tom. He was a producer of Reykon. Well, this is just a rumor, as she is in love-relationship with another guy. 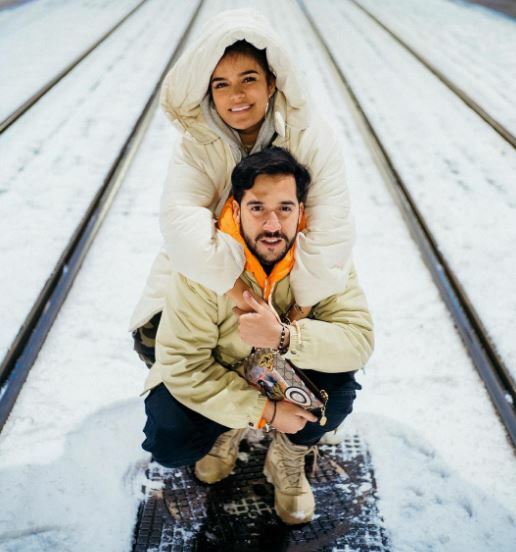 In February 2018, she started dating Bull Nene, who is Colombian composer by profession. Nothing much about her dating life is disclosed. She came to the world with the name Carolina Giraldo Navarro later known with the stage name Karol G. Her parents raised her along with a sibling sister Jessica. At the age of five, Karol took a music course with her sister. As a Colombian singer and songwriter, Karol G height is measured at 5 feet 3 inches and weighs about 51 kilos. She has a fit body figure with proper height, but her body measurement is not revealed. She has white skin, Black hair (now dyed) and Light brown eye.